New Paint. Engineered by Clayt, Bradley Baker and T-Rifik. 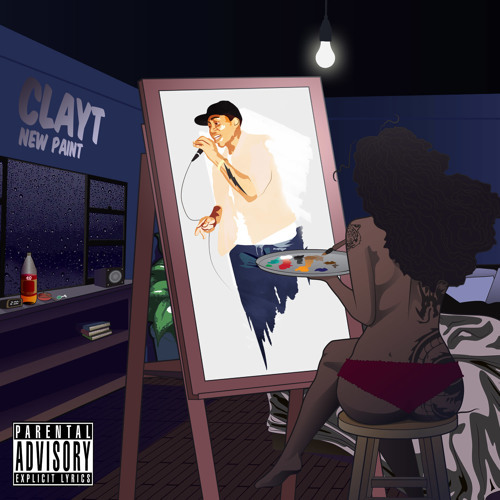 Cover Art designed by Aaron Mosby (Sreal) Twitter - @ClaytWorld Instagram - @ClaytWorld Keep pushing, keep painting. Mutant World.